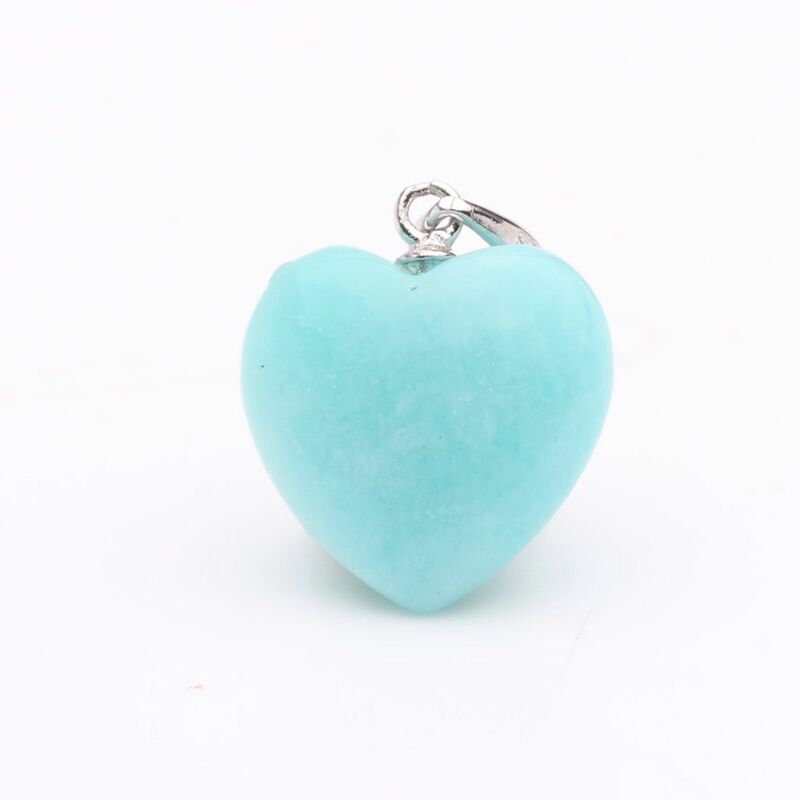 Amazonite represents prosperity. 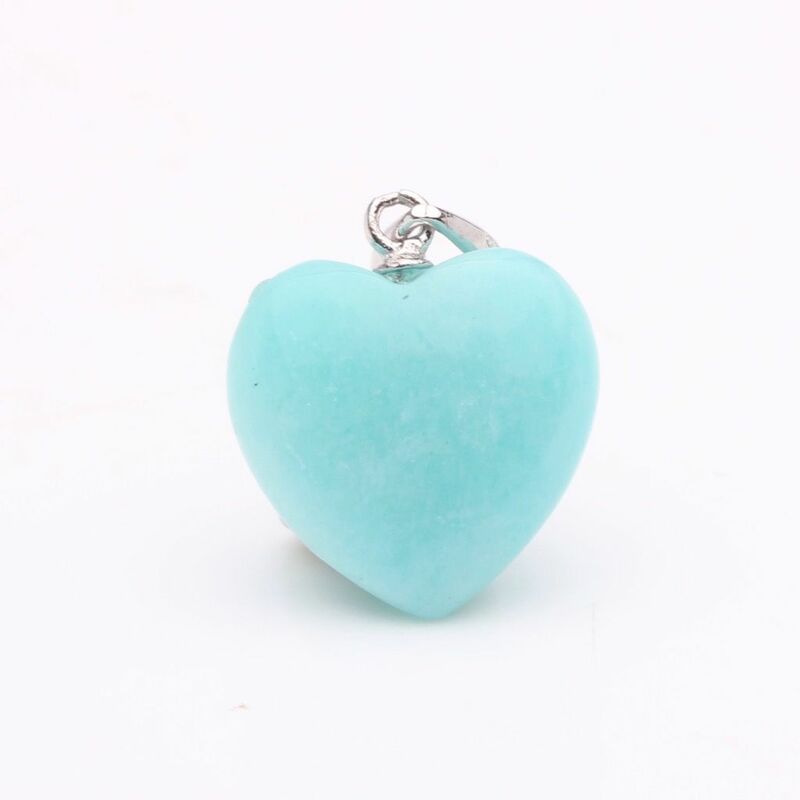 A gentle friendly, calming, soothing stone, which opens throat, heart, and solar plexus Chakra. Used for self-expression, artistic creativity and healing. This is a great stone for communication, confidence and leadership. Reduces self-damaging behavior, increases self-respect, grace, self-assuredness with communication. Great over a door to bring in new business. Green stone instrumental in distilling the raw information used for personal expression. Helps filter information and combines it with natural intuition. Enhances masculine qualities. Good for anyone involved in the arts.